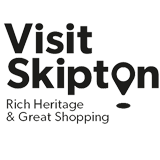 Not only does Skipton have a wide range of accommodation options and bike-friendly cafés, restaurants and shops, but the historic market town is the gateway to magnificent cycling routes in the Yorkshire Dales, whether on road, canal tow path or trails. Little wonder then that the town was chosen to be on the route of the 2014 Grand Depart when the famed Tour de France came to Yorkshire, while we are also home to two annual cycling events Le Petit Depart and Skipton Cycle Races. The town is also regularly chosen as one of the destinations on the Tour de Yorkshire legacy event. A Grand Depart legacy event, Le Petit Depart celebrates the very best cycling the Yorkshire Dales has to offer. 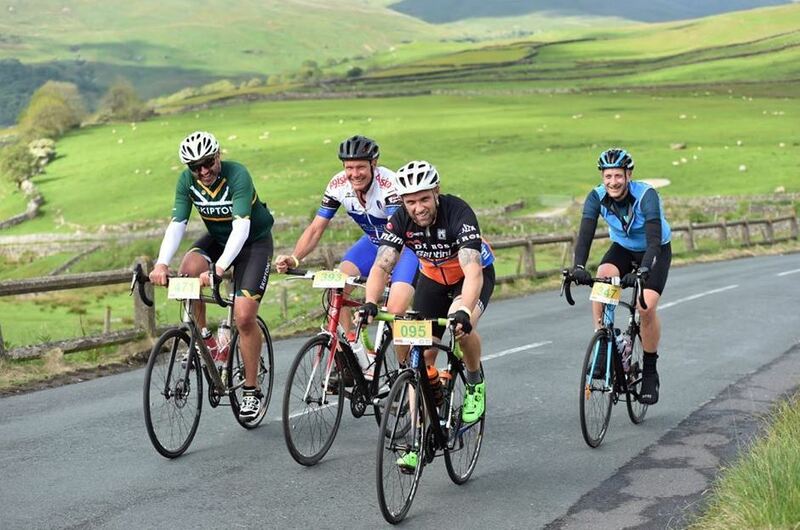 Challenges are available for all levels, from team and group rides through a gentle 38-mile scenic ride around the Upper Wharfedale Valley, to an 80-mile sportive on the 2014 Tour de France route. 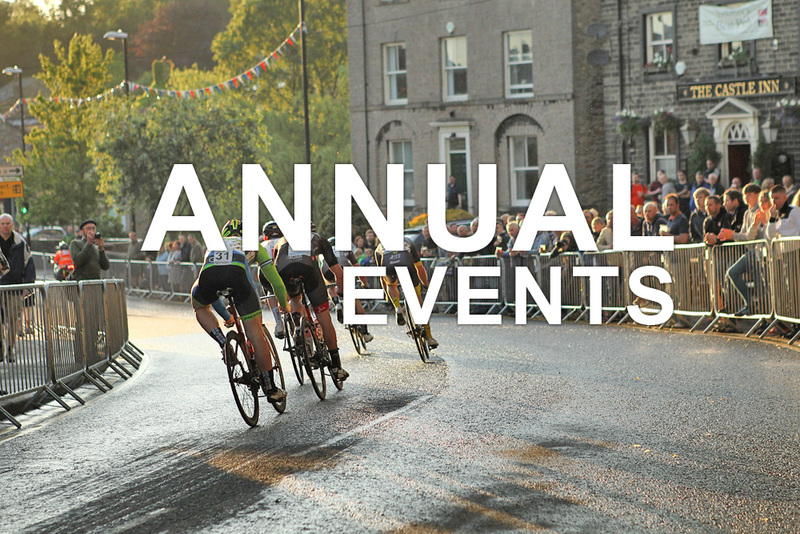 Held on a 1km route around the town centre with an entertainment area by the Town Hall, Skipton Cycle Races offers a dizzying array of great racing. 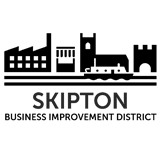 Under-12s can take part in fun races before the youths aged under 14 and under 16 take over. The evening event concludes with the HSBC National Circuit Series elite race and a glittering prize-giving ceremony. Discover the glorious Upper Wharfedale Valley on two wheels with a stay at the Rendezvous Hotel on the Leeds & Liverpool Canal. 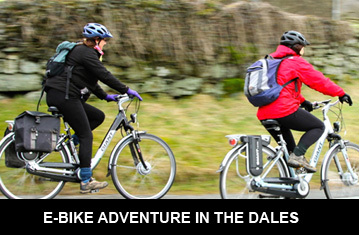 Choose from either road or mountain bikes to discover mile upon mile of gorgeous Dales countryside. Get a flavour of how the pros feel on this superb two-night cycling holiday on the route of the 2014 Grand Depart of the Tour de France. 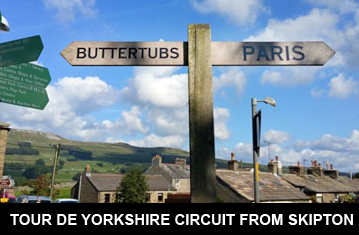 Staying in super Skipton, the route covers 124 miles with 3,200 meters of ascent and descent. 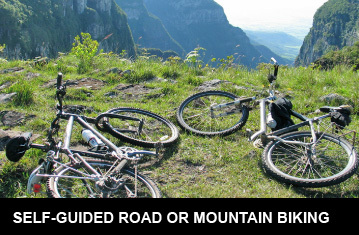 Discover some of the best roads and scenery in the Yorkshire Dales on an e-bike to easily ride up some of the classic hills and visit countless wonderful places in the area including Malham Cove, Wharfedale and Littondale.